Today we are going to be discussing an item that is unfortunately no longer being sold on the regular market. If you want these, you will have to take to Ebay or Amazon (which is where I had to go). 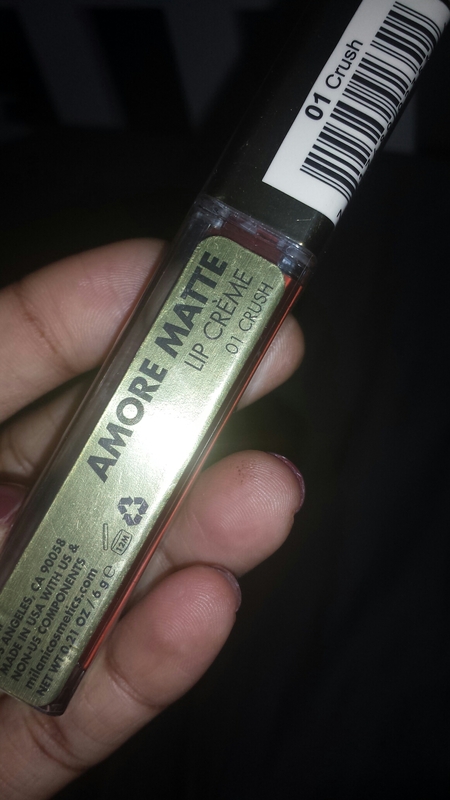 It is the Amore Matte Lip Creme, and it is from their Limited Edition release that took place last year. 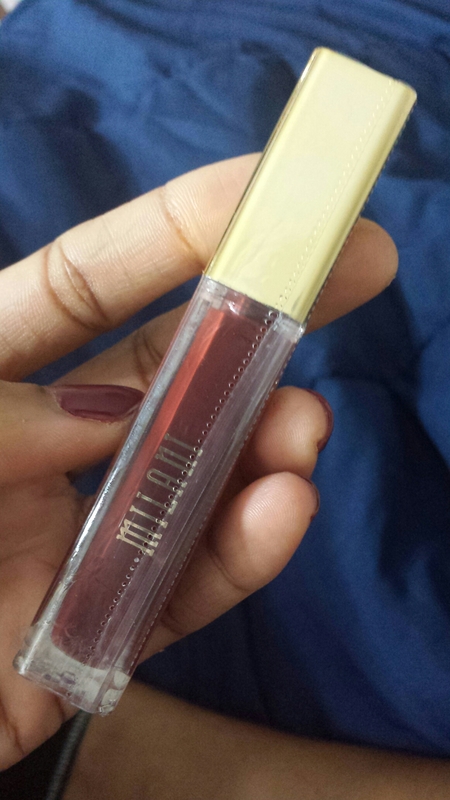 I wrote Milani to ask when a particular color would be coming back out again because when I went to buy it on their website. I was told that they would be rereleased in Fall 2015. They still didnt bring it back. Now Milani has just released some new colors, and from the reviews, don’t waste your money on them. I hear they are thicker, and don’t last as long and ate also not very comfortable to wear. But back to the review at hand. 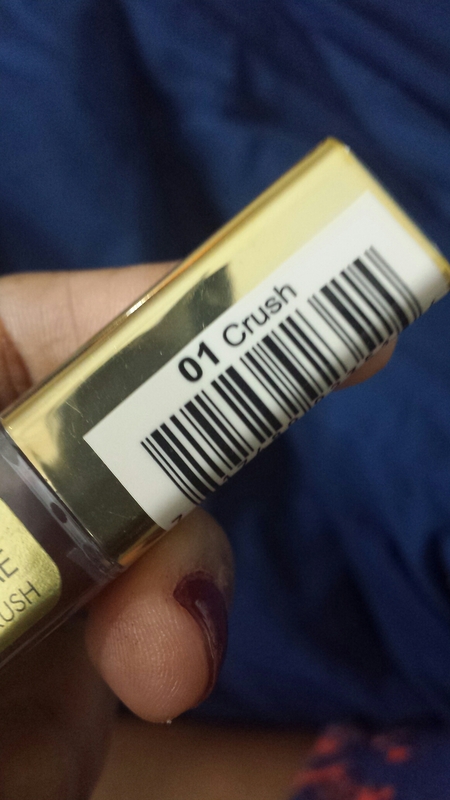 This lip creme is AMAZING! It has a good consistency, and perfect coloring. It isn’t streaky at all. It sets and dries quickly to a comfortable, powdery finish. I was so pleasantly surprised, I was pretty speechless for a while. And it lasts so long. 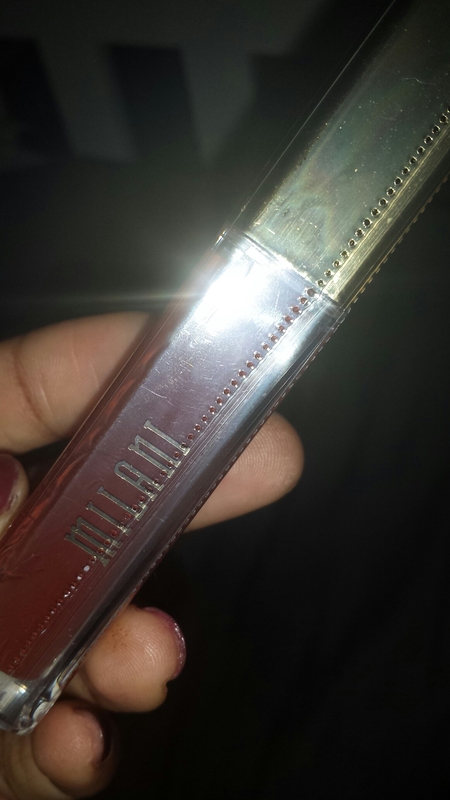 It is simply incredible, good job Milani! It retailed for around $8.99, but I missed it at that price. I was actually going to pass on it, due to the incredible mark up being charged on eBay for them. However, since I have been seeing so many people rave about them online, I decided to just bite the bullet and try one. I search the other colors available and found one I liked. It’s called ‘Crush’. It’s very deep brown red. It’s perfect, and I see myself wearing it far beyond winter season. It’s actually the most comfortable matte lipstick I’ve ever worn. That being said, I mist warn you about the price. 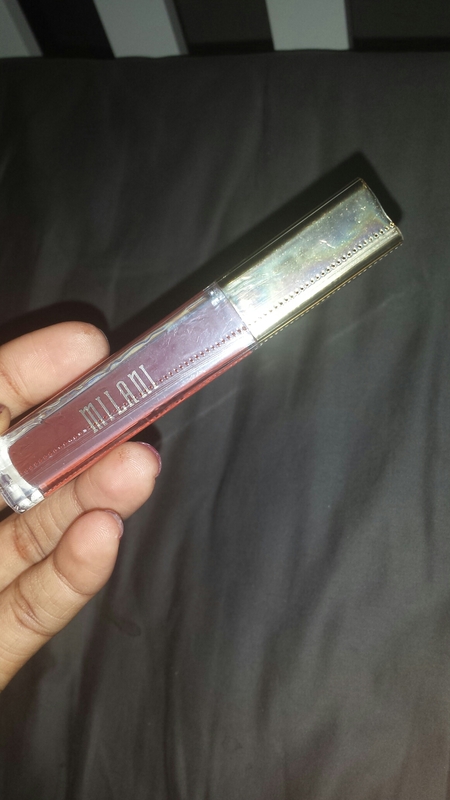 Since this item is no longer available on the Milani website or in pharmacies, you’re pretty much at the mercy of those who are selling them, at very high prices, online. I bought mine for a whopping $21.99!! (I know crazy expensive, but it was worth every cent! It’s just that good) There are very few shades left, so if you are interested, you better hurry up and grab them! I love the formula on these old and new. I like the OG ones better than the new ones though. OK. I’ll check for a new one and I’ll do a review on them. Thanks for your feedback!